A shattered Stefanos Tsitsipas is still searching for closure after a whirlwind week abruptly ended in a shellacking at the hands of Rafael Nadal, saying he can't see positives from the straight-sets defeat and is lost for words over "tennis from another dimension." The world No.2 destroyed the 20-year-old 6-2 6-4 6-0 on Thursday night, with the young Greek only competitive during the early stages of the second set. 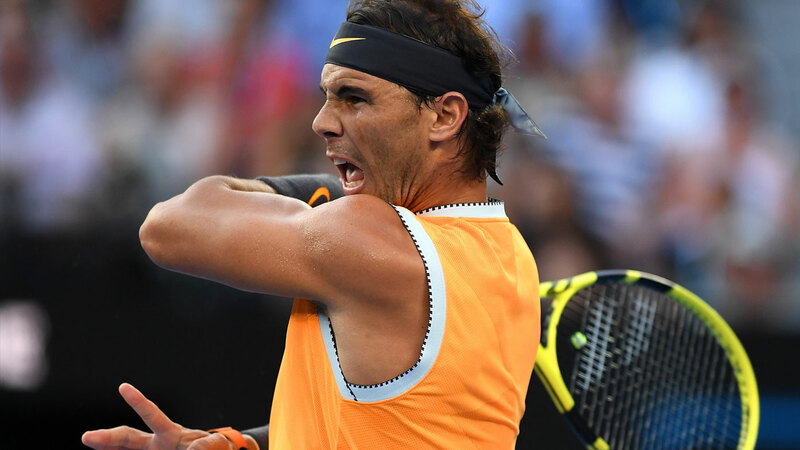 Problems appeared through the patented spin off Nadal’s forehand with the rising star unable to connect with the ball at comfortable height to fire back ground strokes the crowd at Melbourne Park had become accustomed to. The Spaniard’s topspin whipped immense bounce off the surface, forcing the Greek well behind the baseline. After a promising run to the last four that included a defeat of Roger Federer, the elimination was ultimately a humbling experience for Tsitsipas. "I have no idea what I can take from that match. It's not that I was even close to get to something," he said. "I feel very strange. I feel happy with my performance in this tournament, but at the same time I feel disappointed. "It's a very, very weird feeling. Almost felt like just couldn't play better." Tsitsipas said Nadal's serving power shocked him; it was not until the last game of the match, when his hopes were well dashed, that he conjured a break point. "He's not the biggest server on tour, has a pretty average serve. But it's annoying that I didn't get close to break him at all," he said. "He's just very aggressive from the baseline ... he gives you no rhythm. He plays just a different game style than the rest of the players. "He has this, I don't know, talent that no other player has. I've never seen a player have this. He makes you play bad. I would call that a talent." 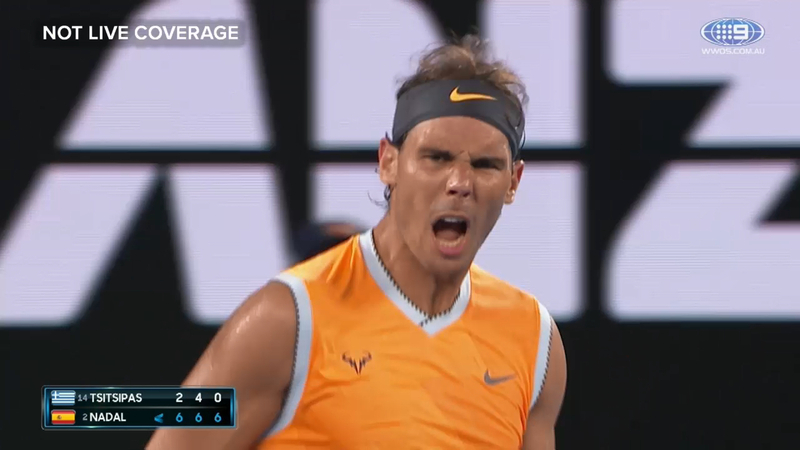 Thursday night was not the first thrashing Nadal has handed the young prodigy. The pair have met twice before - in finals in Barcelona and Toronto last year - with Nadal winning both in straight sets. The Spaniard was complimentary to his beaten opponent after the win, describing him as a grand slam champion in waiting. Tsitsipas, who delighted Melbourne's army of Greek immigrants with his run to the last four, said he plainly had work to do if he is to continue to his rise. "It's not that I don't want it. I really want it badly. But I've got to want it a bit more than I want it at the moment," he said.